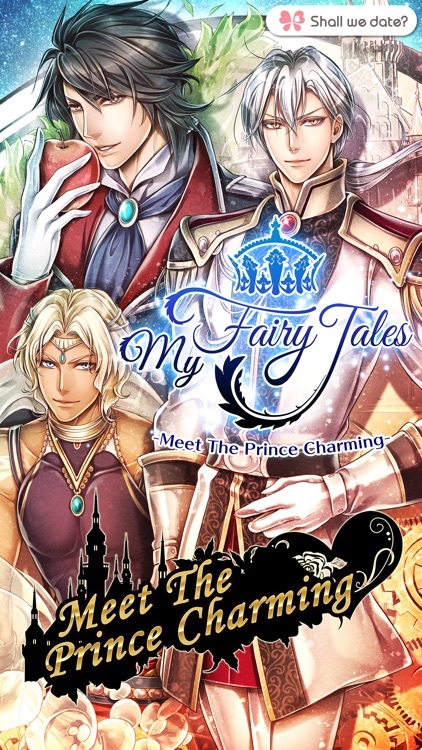 4 new Spin-off stories of My Fairy Tales are finally OUT! New story "Shall we date? : My Fairy Tales" is now released. Classic Fairy Tales Do Come True! The heroine of everybody’s favorite fairy tale was actually a man?! 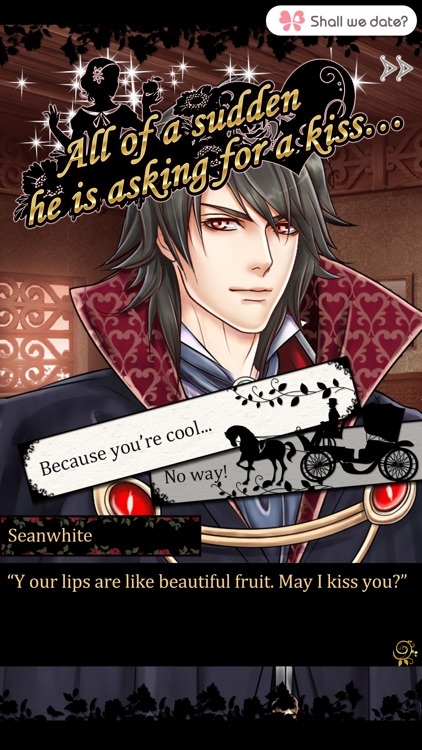 And you’ll fall in love with him?! The story begins with you working hard every day to become a great wizardess. One day, you accidently find a strange door at grandma’s house. Out of curiosity to find out what’s behind the door, you enter, but you get locked into a fairy tale world! In order to get back to where you come from, your magic books says, you have to fulfill a requirement: Make someone happy in this world. ...Make someone happy? Who could he be? Here comes the chance to make your favorite fantasy fairy tales come true--in ways you have never imagined. He is a poor, pitiful man who is made to serve his wicked stepfather and brothers, aiming to get out of his miserable circumstances someday. Despite being usually relentless and rigid, he holds true strength and a noble mind. He is a prince who was rescued by the Little People just when his stepfather tried to kill him because of his covetable beauty. 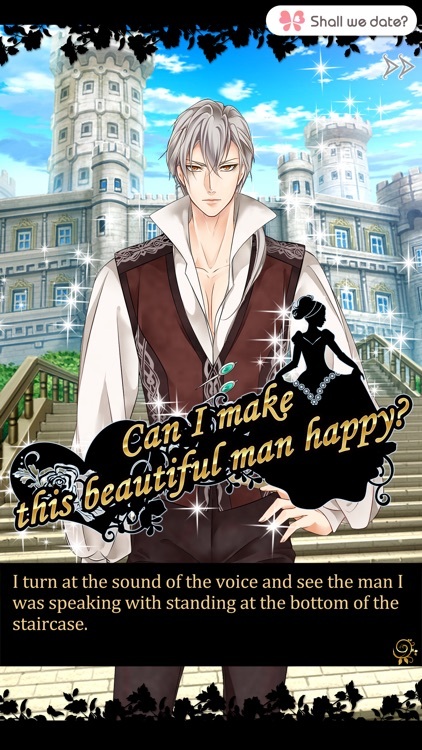 He is a gentleman and a little bit of a flirt, but he hasn’t found his fateful lover yet. He is the third prince of a kingdom in the sea. Though he is forbidden to have contact with the human world, he could not suppress his curiosity and eventually wished to be human. Will he be able to adjust to the human world, which he knows almost nothing about? He is a whimsy, playful fairy who can entice any person that has set eyes on him. Having been overly praised and extolled for his appearances all his life, he tends to dislike and baffle people whom he speaks with. He is an artist-to-be whose older brother always makes a fool of and drags him into trouble. His personality is faithful and honest, but because he was raised in a family without women, he is not an expert on how to treat them. 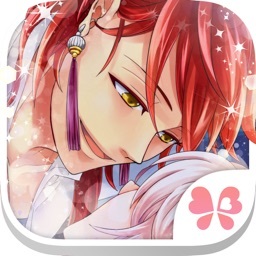 1)This is a romance novel-style game which allows you to fall in love with fairy tale heroines, arranged as men with unique personalities and appearances. 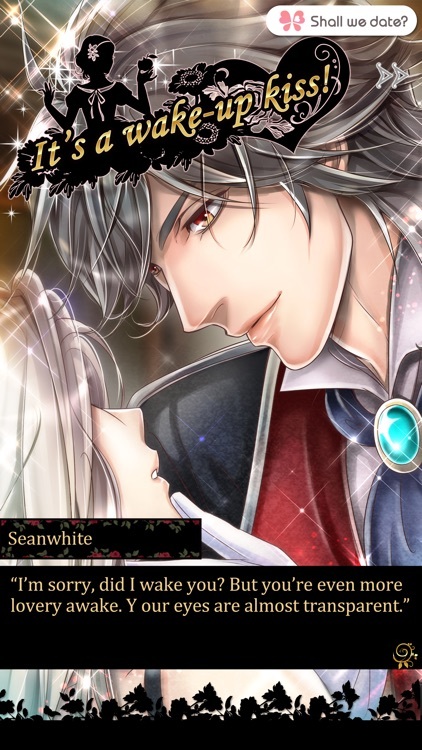 Cinderella is Cindo, a beautiful ex-noble, Snow White is Seanwhite, a prince with skin as fair as snow... Enjoy these classic fairy tales set in different, mysterious, but breathtaking ways. 2)Multiple endings are there for each character, and the ending can be changed depending on what you choose to act or react in the episodes. 3)Many fine illustrations of Japanese comic, anime, or manga arts! NTT Solmare is a game company especially focusing to bring Japanese visual novels and Otome games to the world! 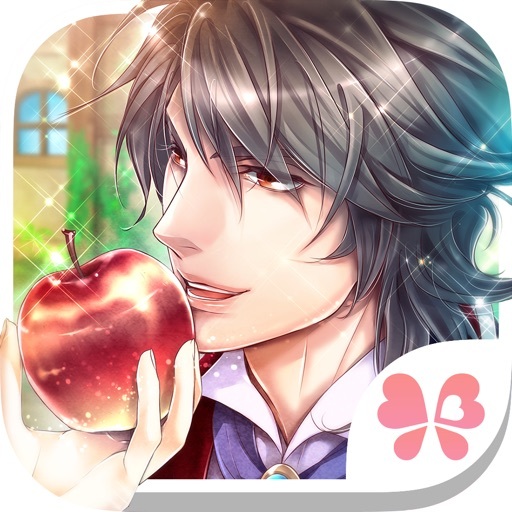 The My Fairy Tales is one of our game series, “Shall we date?”. We sincerely hope enjoying our games and give us feedback! 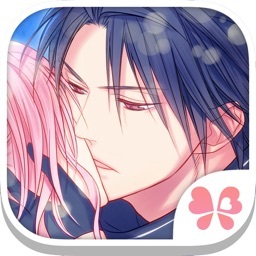 Similar Apps to Shall we date?